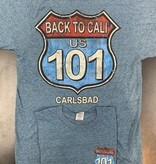 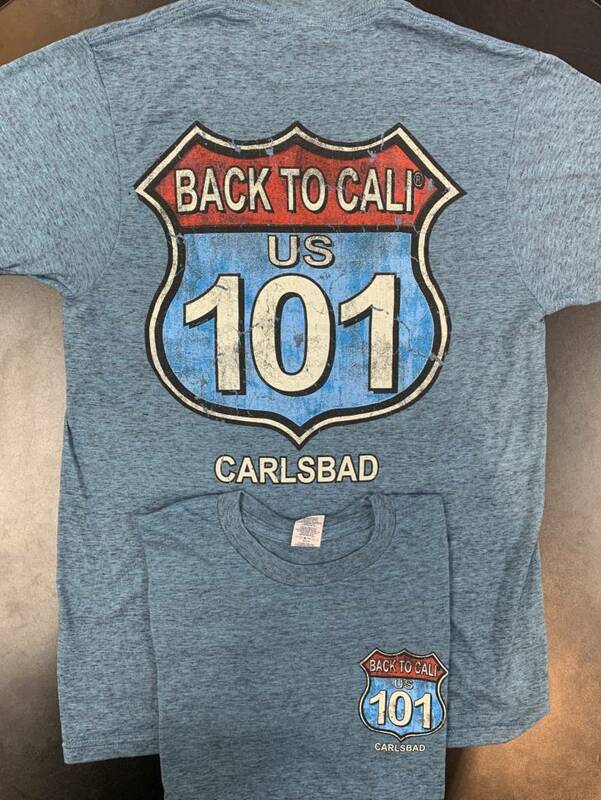 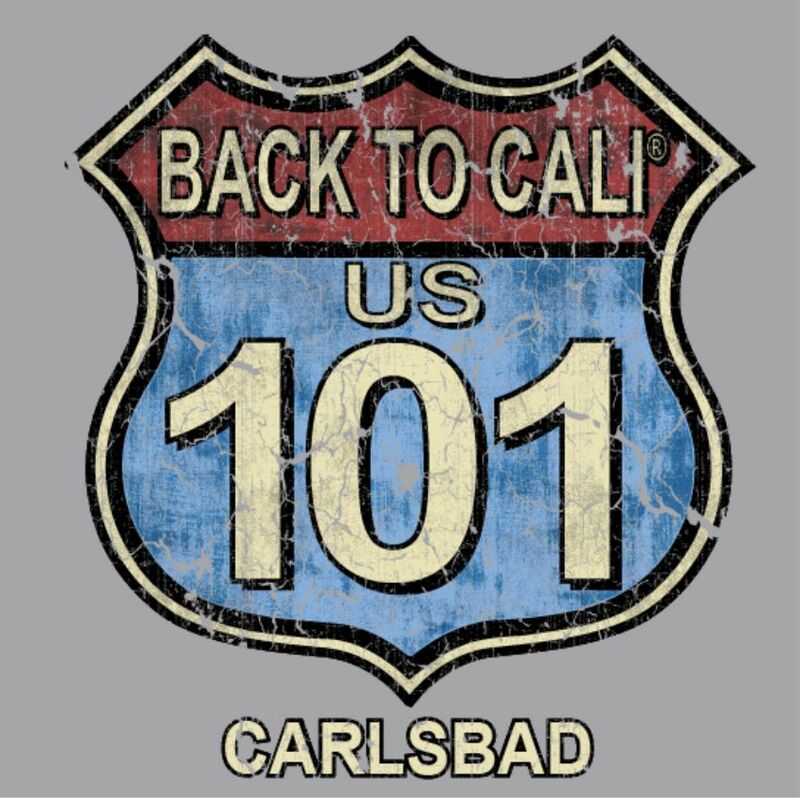 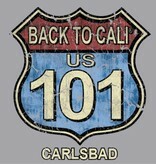 A classic crew neck tee featuring our Old HWY 101 Design. 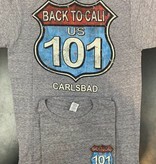 This shirt is made from a Cotton and polyester blend. 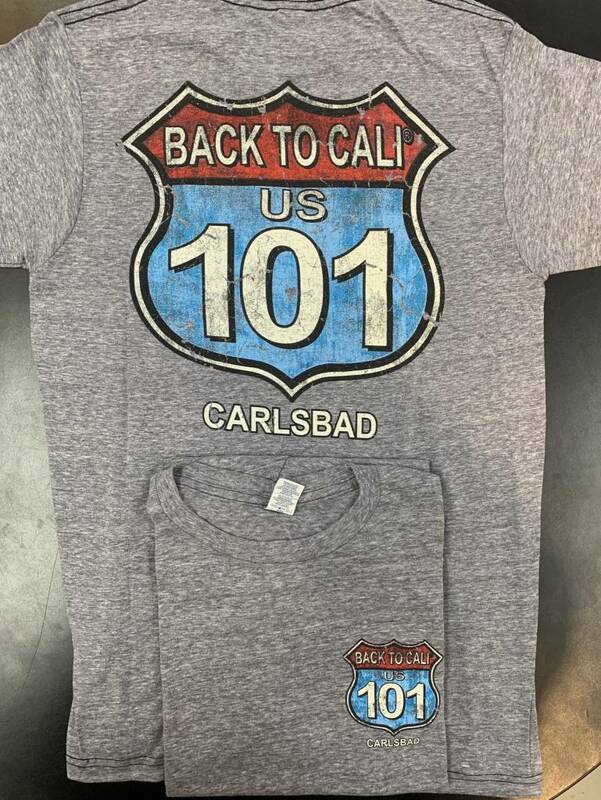 The color and fit will hold up after wash.